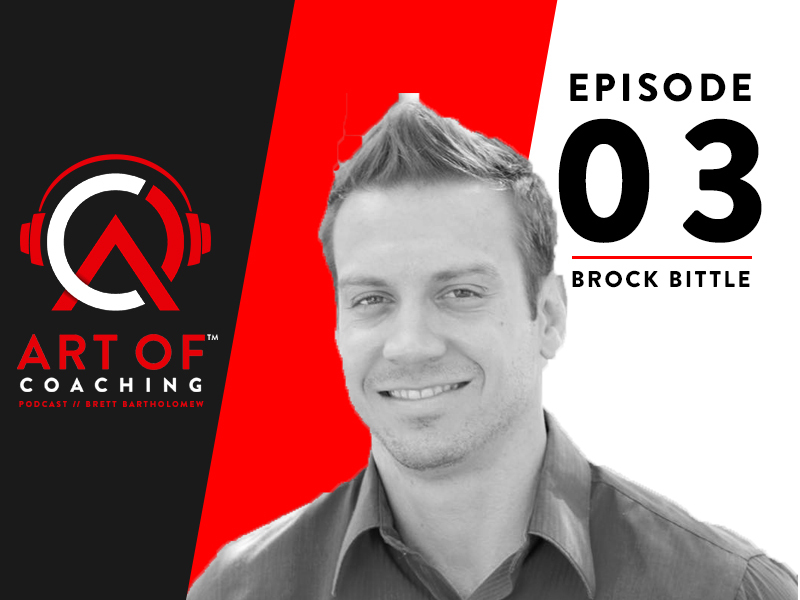 On this episode of the podcast I am joined by Brock Bittle, who is a former student athlete of mine to about one of the tough parts of our profession: what happens when you can get a job. Brock played football at Southern Illinois and after his collegiate career came to a close and he moved into the coaching side. 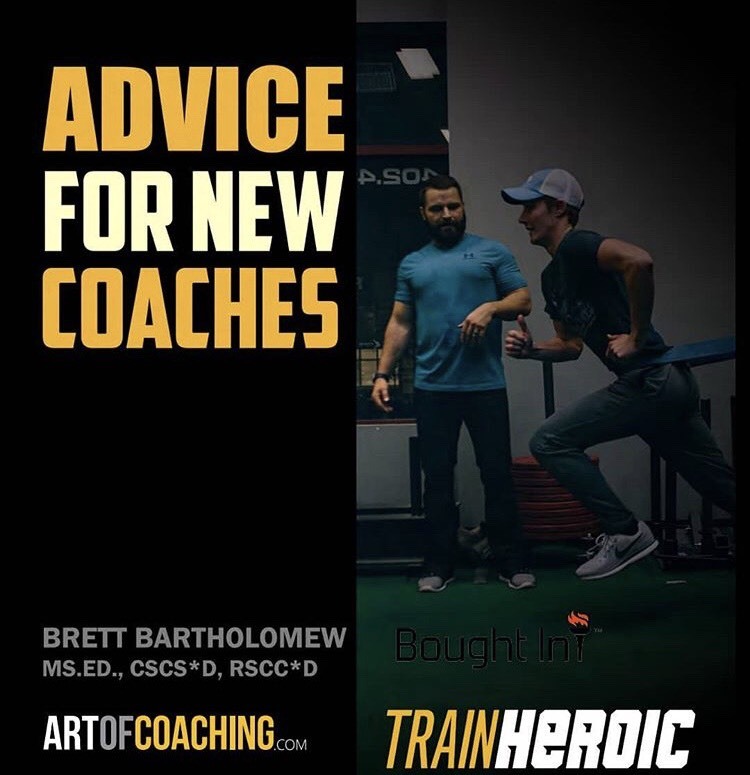 After a few years of interning and grad assisting he found himself burnt out and asking questions about his future in the coaching profession. Tune in to hear Brock’s story and find out how he answered these questions.